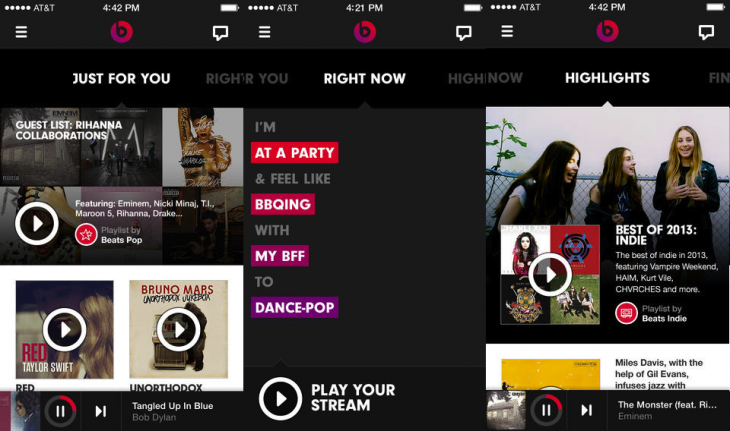 Beats Music is shuttering its standalone music app on November 30 to make way for Apple’s own streaming service. Apple acquired Beats for $3 billion last May and has since folded its content into Apple Music, which launched five months ago and arrived on Android this week. Beats Music stopped accepting new users when Apple Music launched, and come November 30, it will cancel subscriptions for all existing users as well. If your Beats account is still active, you can transfer your picks and preferences to Apple Music before the app closes down. Of course, the Beats brand isn’t going away — the Beats1 radio station on Apple Music is on the air 24 hours a day and its line of headphones and speakers will still be available through Apple.